Dr Virdi graduated with DDS from the prestigious New York University College of Dentistry. Dr Virdi practices general dentistry and strives to make sure his patients receive the most comprehensive care. Dr Virdi is extremely passionate about his work and has received advanced training in all aspects of general and pediatric dentistry. 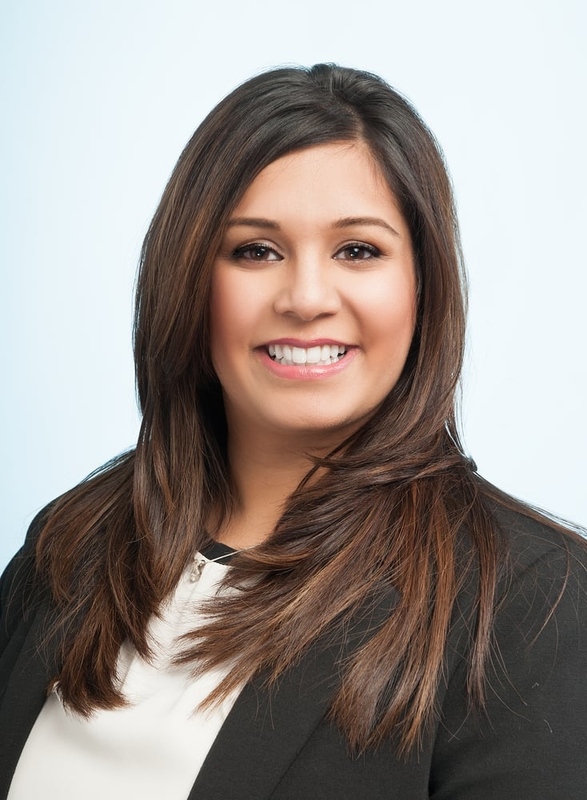 Dr Virdi is vastly experienced in performing oral surgery and root canals. He has spent numerous hours in continuing education, which allows him to keep current with the modern technology and advances in dentistry. 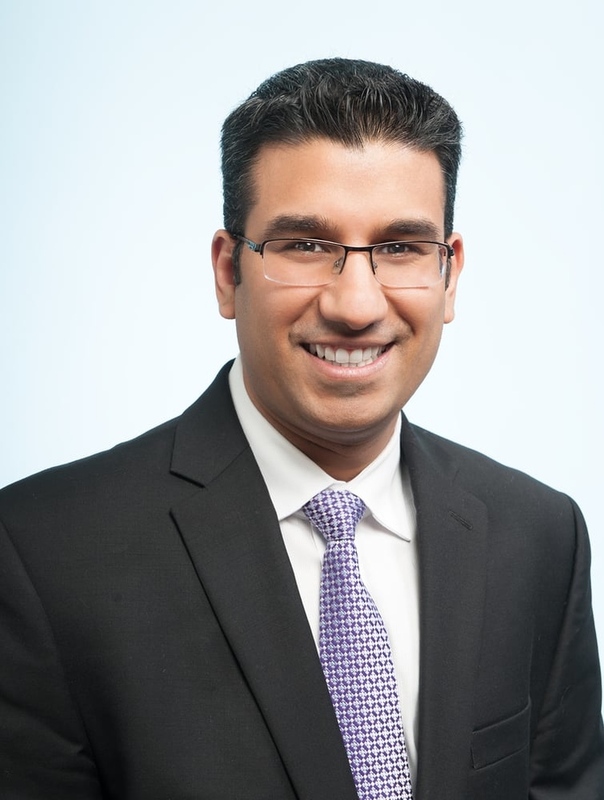 Dr Virdi is a certified provider of INVISALIGN . Dr Virdi is an active member of the Santa Clara Dental Society, American Dental Association, California Dental Association. Dr Virdi is married to his beautiful wife Megna and is a proud father to his two sons, Armaan and Veer. In his spare time Dr Virdi enjoys watching sports, travelling and spending time with his family. Dr. Sethi’s top priority being a dental professional is to ensure that she provides a very pleasant dental experience for her patients while in her care. She is extremely compassionate to her patients’ needs and provides quality dentistry for all her patients. She constantly seeks out new techniques, technology and materials in the dental industry and incorporates it into the practice to provide the best services to her patients. She is currently an active member of the California Dental Assosiation (CDA) and the American Dental Assosiaction (ADA). Dr. Sethi was born in California and after studying abroad and on the East coast Dr. Sethi claims she is a true Cali girl at heart. While pursuing her BDS degree in India, she met her husband Dr. Aman Virdi, a fellow dentist. She enjoys practicing alongside her husband while raising their children, Armaan and Veer together as a tandem. In her free time, she enjoys spending time with her family, travelling, dancing and shopping.